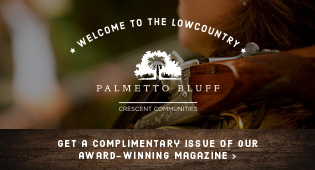 Hilton Head Magazines: CH2/CB2: 2019 Most Adorable Pet Contest Winners! 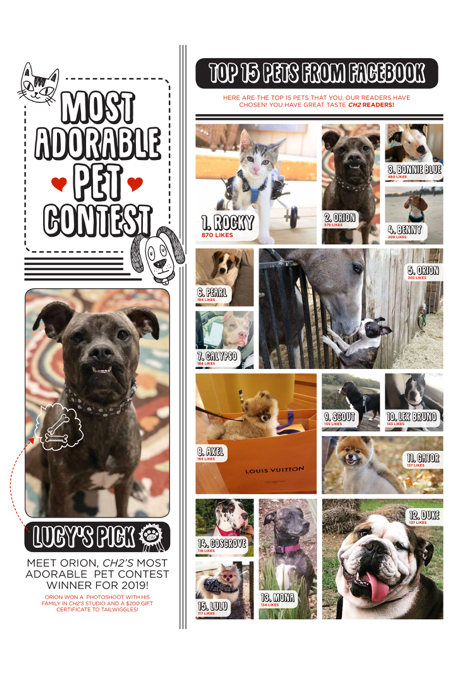 Here are the top 15 pets that you, our readers have chosen! You have great taste CH2 readers! Meet Orion, CH2’s most adorable Pet Contest Winner for 2019! Orion won a photoshoot with his family in CH2’s Studio and a $200 Gift Certificate to TailWiggles!!! Sandwiches, Omens and Fish: A writer, a publisher and two culinary men of the sea hit the briny blue like wolves among the sheepshead.